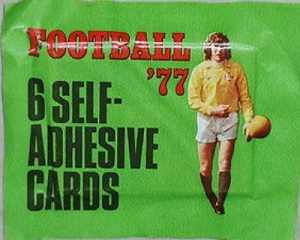 Perhaps it's not valid to include Top Sellers as a manufacturer, since these cards were produced by Panini. 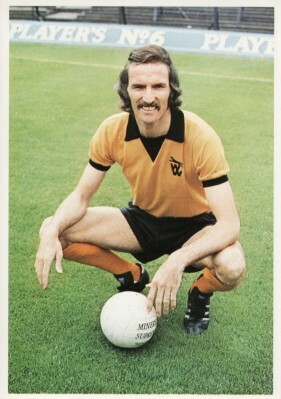 However the name was used in England between 1970 and 1977 for an interesting series of cards which are, perhaps surprisingly, not greatly sought after by collectors. A large set of cards featuring the First Division teams, plus some puzzle cards. 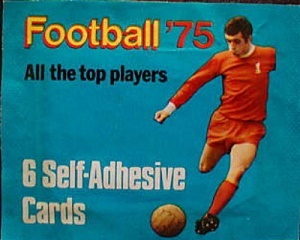 The cards were to be stuck into an album 'Football 72', which cost 15p. The album was printed by Allens Printers (Wales) Limited, Pontygwindy Industrial Estate, Caerphilly, Glam., in association with Print and Marketing Services (Europe) Ltd. You received 6 cards in a packet for 3p. A large set of cards featuring the First Division teams, plus some puzzle cards. While the player cards are still 'cards', the puzzle cards have become peel-off stickers. The back of these cards states 'Printed in Italy by Ediraf S.p.A.'. A large set of cards featuring the First Division teams, team badges, plus some puzzle cards. 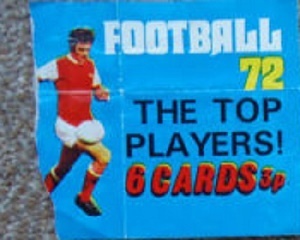 The back of these cards states 'Printed in Italy by Panini 1973'. 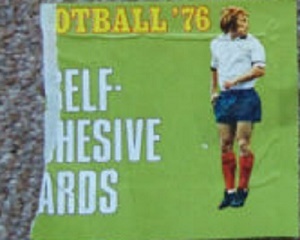 The front of the album (cost 12p) states that these were 'self-adhesive collectors cards', though it is not clear to me where the adhesive is. The album was '© Published in England by Top Sellers Ltd. Printed in Finland'. No offence to the Finns but, honestly, the album binding is very poor and you will be lucky to find an album that hasn't come apart at the seams. A large set of cards featuring the First Division teams, plus some puzzle cards. 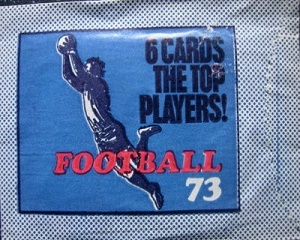 The back of these cards states 'Printed in Italy by Panini 1975'. A set of 100 large stickers with glued-backs. This set covers 'Superstars' from many fields of entertainment and sport, including Bill Bixby, Alice Cooper, Dad's Army, Tony Blackburn, Bjorn Borg, Evel Knievel etc. The stickers were printed in Italy by S.T.I.G. of Torino (Turin). A large set of stickers (no longer cards) featuring the First Division teams, plus some puzzle cards. The stickers no longer have the player's name or biography on the back, just the card number. Published by Top Sellers Ltd.
135 Wardour St. - London W.1. Printed in Italy by Panini 1975. The last ever set from Top Sellers, featuring the First Division teams, plus some puzzle cards. 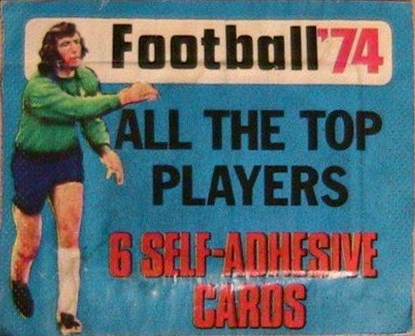 After the issue of this set the name Top Sellers was discontinued and Panini used their own name on English issues. There was an album to stick these stickers into. 6 self-adhesive cards per pack. 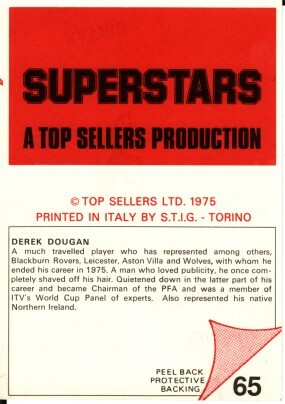 Printed in Italy by Panini 1976.